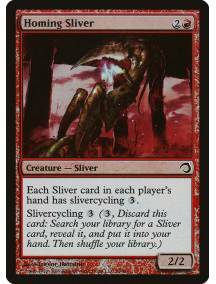 Amoeboid Changeling - carta avulsa original Magic the Gathering Coleção: Premium Deck Series: Sliver..
Aphetto Dredging - carta avulsa original Magic the Gathering Coleção: Premium Deck Series: Slivers (..
Armor Sliver - carta avulsa original Magic the Gathering Coleção: Premium Deck Series: Slivers (h09)..
Barbed Sliver - carta avulsa original Magic the Gathering Coleção: Premium Deck Series: Slivers (h09..
Brood Sliver - carta avulsa original Magic the Gathering Coleção: Premium Deck Series: Slivers (h09)..
Clot Sliver - carta avulsa original Magic the Gathering Coleção: Premium Deck Series: Slivers (h09) .. 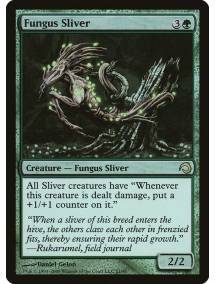 Frenzy Sliver - carta avulsa original Magic the Gathering Coleção: Premium Deck Series: Slivers (h09..
Fungus Sliver - carta avulsa original Magic the Gathering Coleção: Premium Deck Series: Slivers (h09..
Fury Sliver - carta avulsa original Magic the Gathering Coleção: Premium Deck Series: Slivers (h09) .. 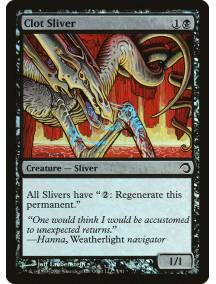 Hibernation Sliver - carta avulsa original Magic the Gathering Coleção: Premium Deck Series: Slivers..
Homing Sliver - carta avulsa original Magic the Gathering Coleção: Premium Deck Series: Slivers (h09..
Metallic Sliver - carta avulsa original Magic the Gathering Coleção: Premium Deck Series: Slivers (h..
Might Sliver - carta avulsa original Magic the Gathering Coleção: Premium Deck Series: Slivers (h09)..
Quick Sliver - carta avulsa original Magic the Gathering Coleção: Premium Deck Series: Slivers (h09)..
Spectral Sliver - carta avulsa original Magic the Gathering Coleção: Premium Deck Series: Slivers (h.. 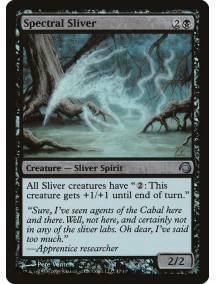 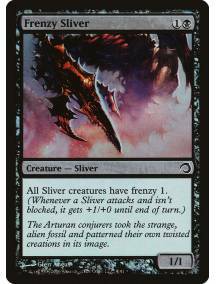 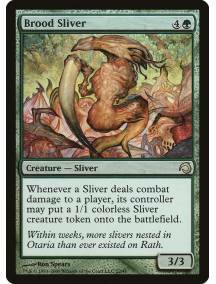 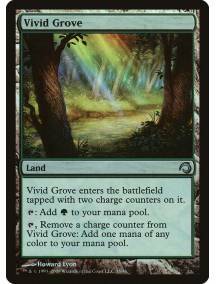 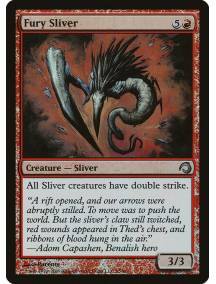 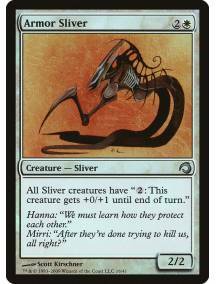 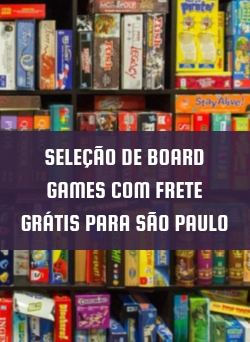 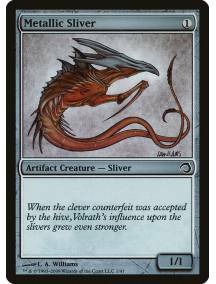 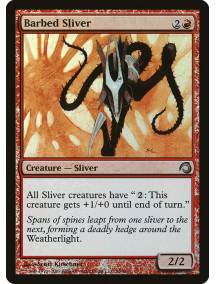 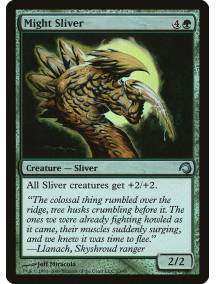 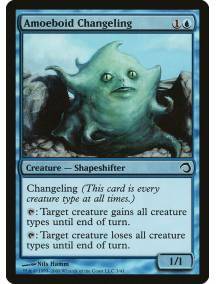 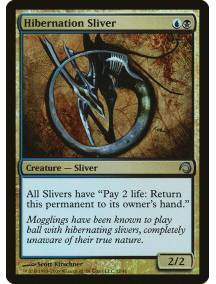 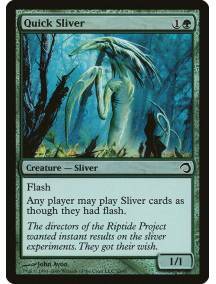 Vivid Grove - carta avulsa original Magic the Gathering Coleção: Premium Deck Series: Slivers (h09) ..